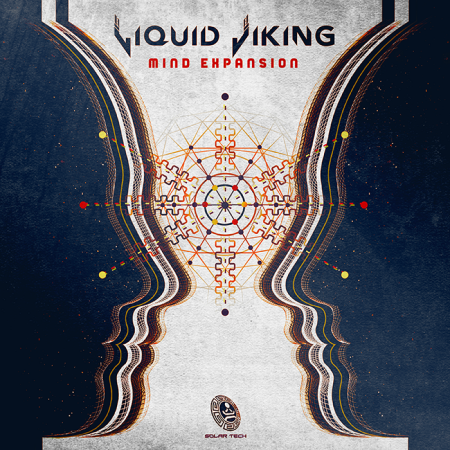 Let Liquid Viking expand your mind with yet another killer set of tracks. “Mind Expansion” and “The Darker Side” are the two pieces of music that make up this EP and reveal the shadow side of this South African producer. 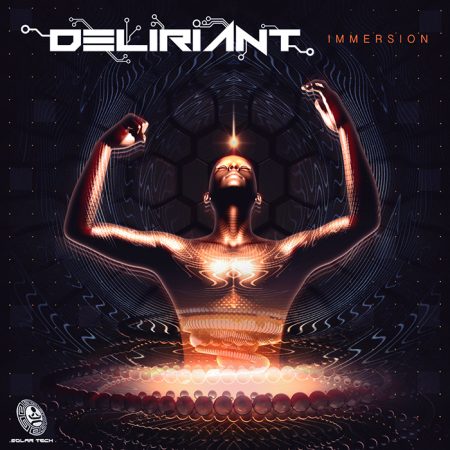 “Mind Expansion” brilliantly hooks you with its mechanical rhythm and sounds, and has the ability to keep you moving robotically through the night. 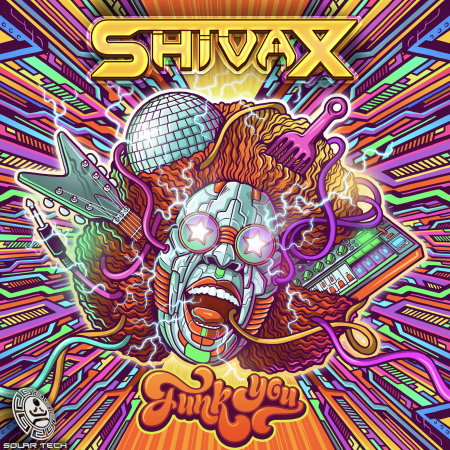 For the listener that enjoys the harder and more industrial aspects of psy, this is a dangerously appealing composition. “The Darker Side” moves us forward on this compelling expedition into the haunted house of Liquid Viking’s mind. Without overpowering the listener, this track will successfully bewitch and delight with its constant movement and energy variations. 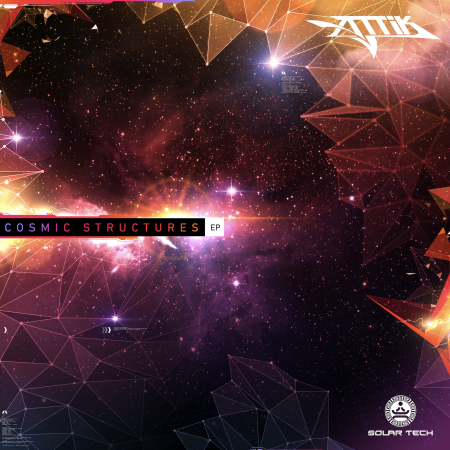 “Mind Expansion” will be released on Solartech Records on September 25th 2018.